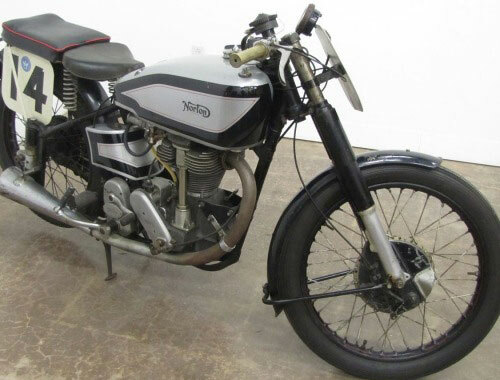 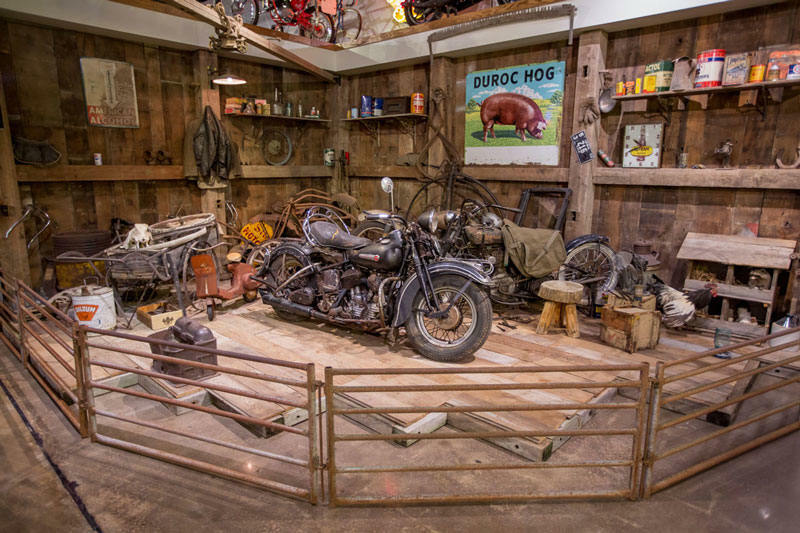 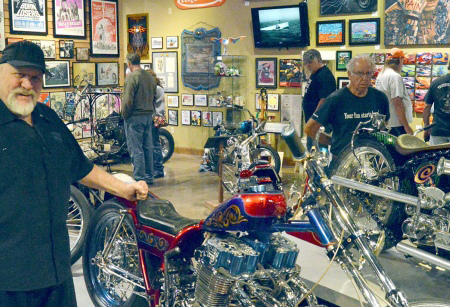 The National Motorcycle Museum’s goal is to present their passion, and ours, through fine interpretive exhibits built around a fine collection of machines and historical objects from around the world. 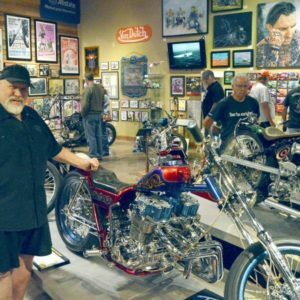 The National Motorcycle Museum was founded in 1989 by people who love motorcycling and it thrives today because of their sound plan. 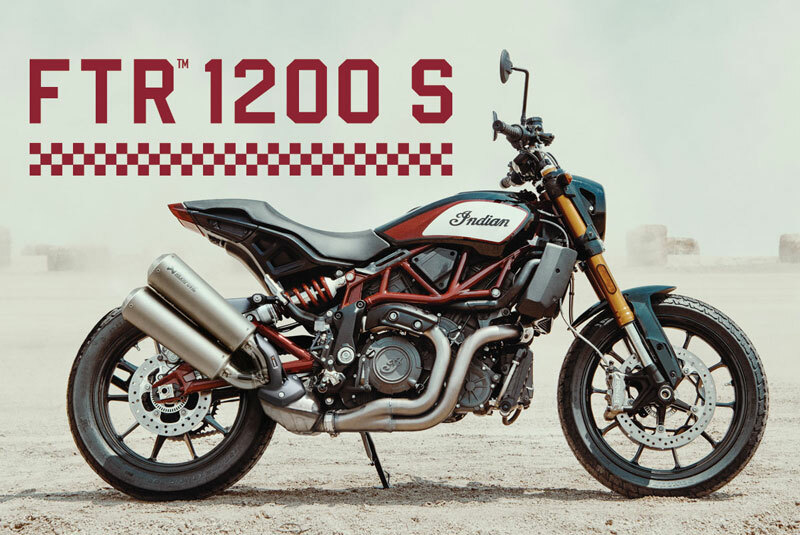 Engineers, racers, bike builders, tuners and others as far back as the late 1800′s built the groundwork for what motorcycling has become. 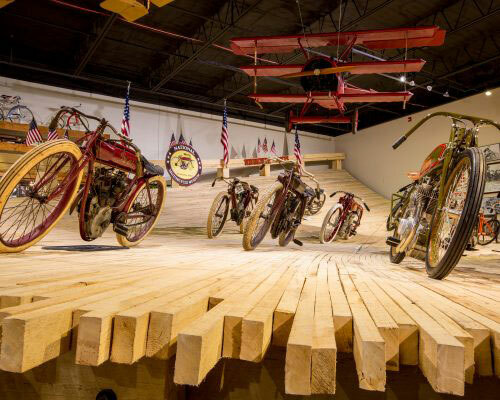 The National Motorcycle Museum’s goal is to present their passion, and ours, through fine interpretive exhibits built around a fine collection of machines and historical objects from around the world.